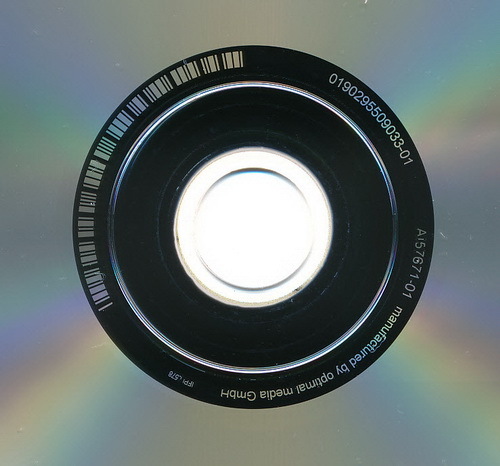 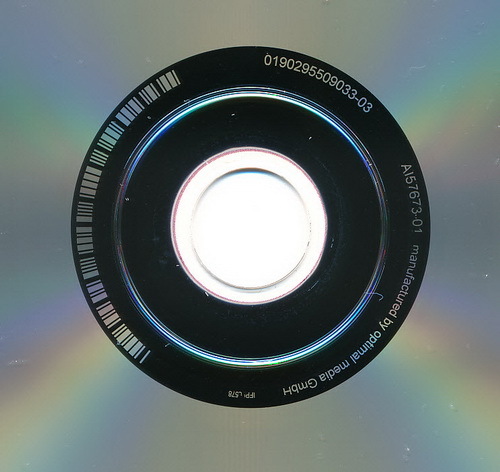 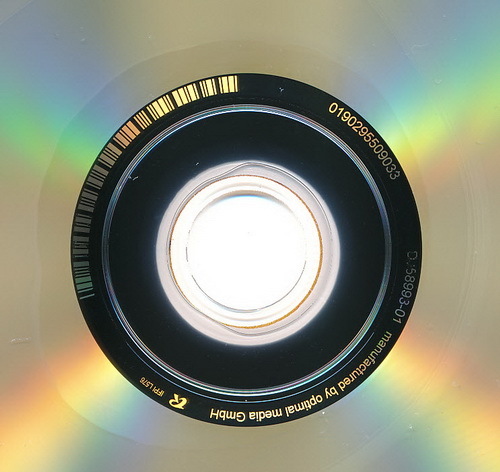 I 10:27:30 DVD Decrypter Version 3.5.4.0 started! 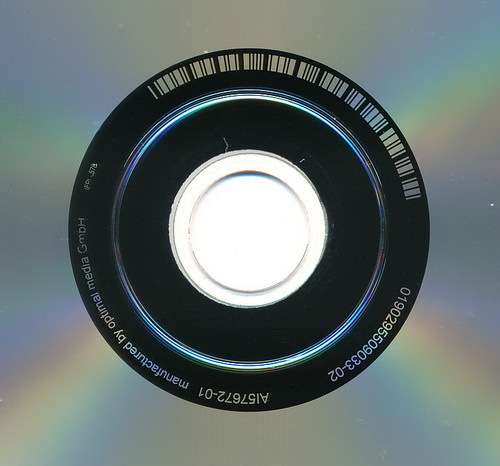 I 10:27:31 Found 2 DVD-RAM/±RWs! 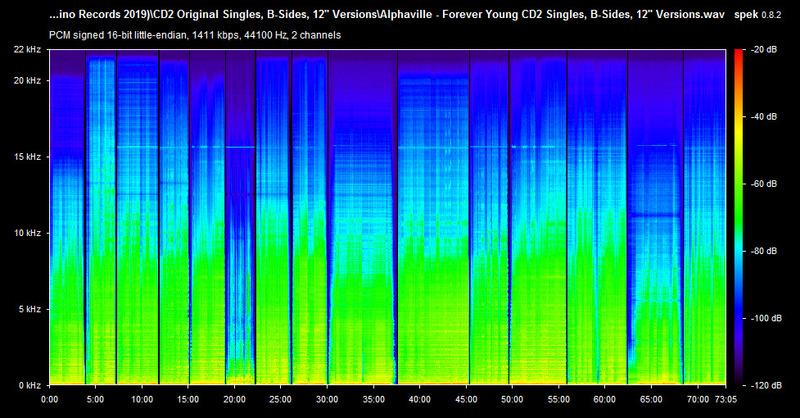 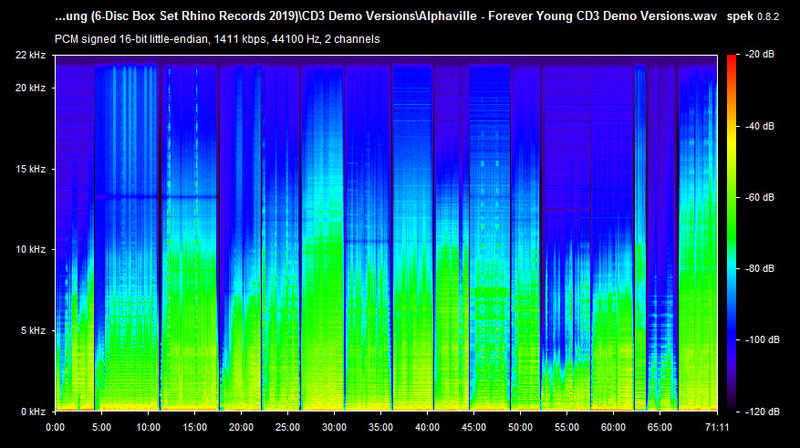 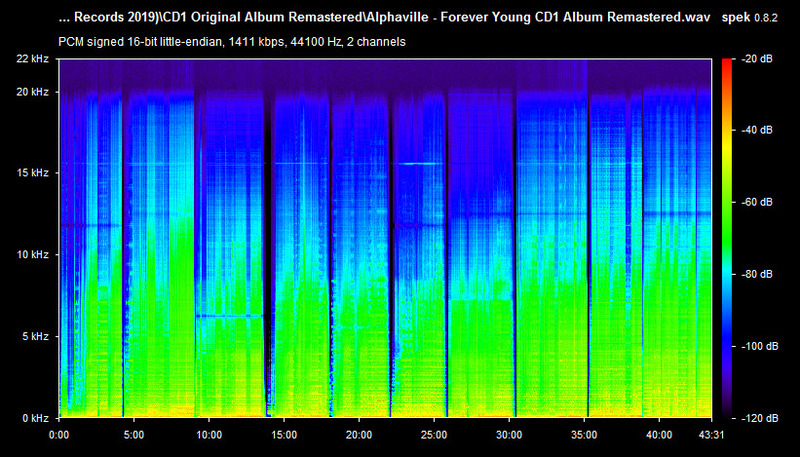 Alphaville: © 1984 "Forever Young"
again thank you a lot for the super quality scanworks, and the ISO file.